Guardall is almost certainly Australia’s very own premium security safe manufacturer. Our staff members design and style each of our products and have them manufactured within the strictest of quality controls. 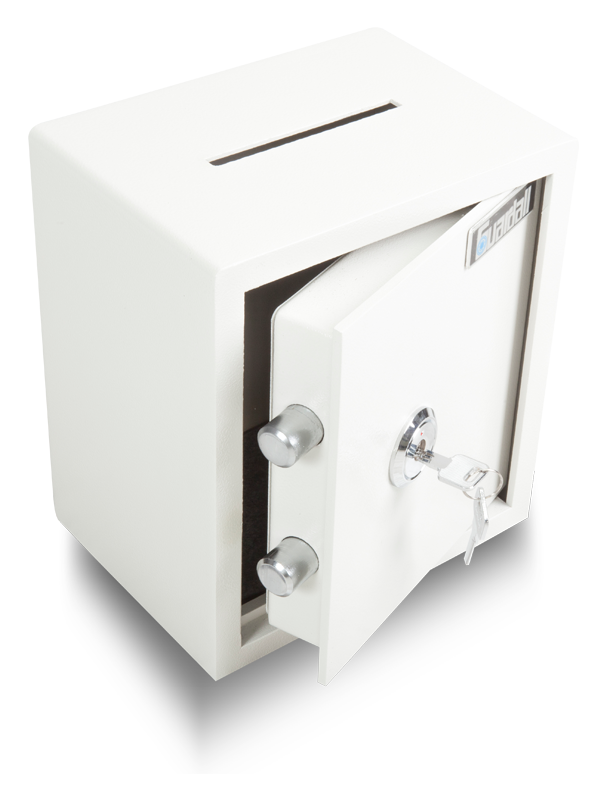 Guardall has a safe for each purpose; residences, businesses through to banks; all to safe-keep your belongings from theft and fire. Look through our web-site so that you can choose the particular safe which you believe meets your own needs, and contact us now for the Guardall choice. Phone 1300 1 SAFES (1300172337) for you to get patched through to your nearest Guardall Preferred Rep. Choosing a safe for your home or office can be an effective way to safeguard your possessions. There are many products available but the most suitable choice depends on exactly what a person will need to safeguard, the threat as well as degree of safety you may need. When robbery may be a worry, choose a product that may be anchored securely to your home or business premises for the best protection. If fire protection will be the top priority look at the flame resistance rating. With regard to media like data cassettes as well as cds, select a media safe having dry fill construction which does not generate h2o vapor. Setting up a safe in your house or even business premises might have benefits in bringing down insurance costs. Consult your own insurance professional to find out if your brand-new safe or vault should qualify you to get rate reductions. Regardless of what product you ultimately choose, weigh your alternatives carefully and make the best choice to guard your possessions. Or possibly less difficult, contact us and we’ll help steer your decision making process. The particular time you will need that protection you’ll know it was time wisely spent.